Greenery is a valuable addition to any arrangement that brings depth and perspective when paired with the vibrant colors of flowers. While greens are often secondary when set against the powerful hue of other plants, they are the string that can tie bouquets and centerpieces together. Without them, floral sets lack scale, and the vivid coloring of flowers would seem less robust and impactful to the eye. At Mellano, we understand the best arrangements require attention to the details that go beyond choosing the best flowers for the occasion. This is why we provide a wide assortment of greens that seamlessly blend in to help create an awe-inspiring display. Our fresh-scented eucalyptus emanates a pleasant aroma while providing texture that helps other colors pop. Our honey bracelet provides a dynamic shape with its soft and long body that can be easily arranged to fit the style of any floral collection. Our Italian Ruscus adds a thick, green fullness to flower collections. 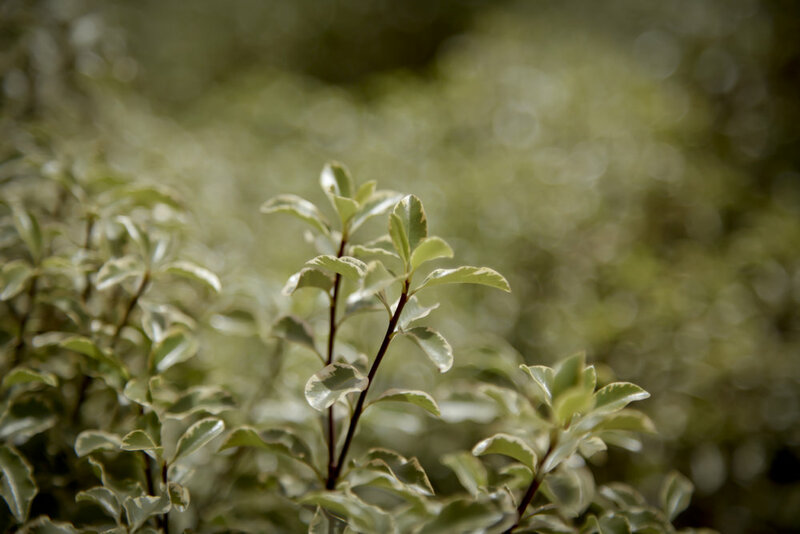 And our signature known Myrtle, with it’s luscious green leaves will add a deeply colored finish to any setting. These are just a few examples of our expansive collection of mixed greens. With such a diverse variety of options, greens can unlock the possibilities of arrangements while providing an unassuming yet impactful backdrop for everyday life or special occasions. Let us help you build the perfect floral presentation with a nuanced set of our greenery. Check out our website for our Farm Products and Consumer Ready Bouquets.